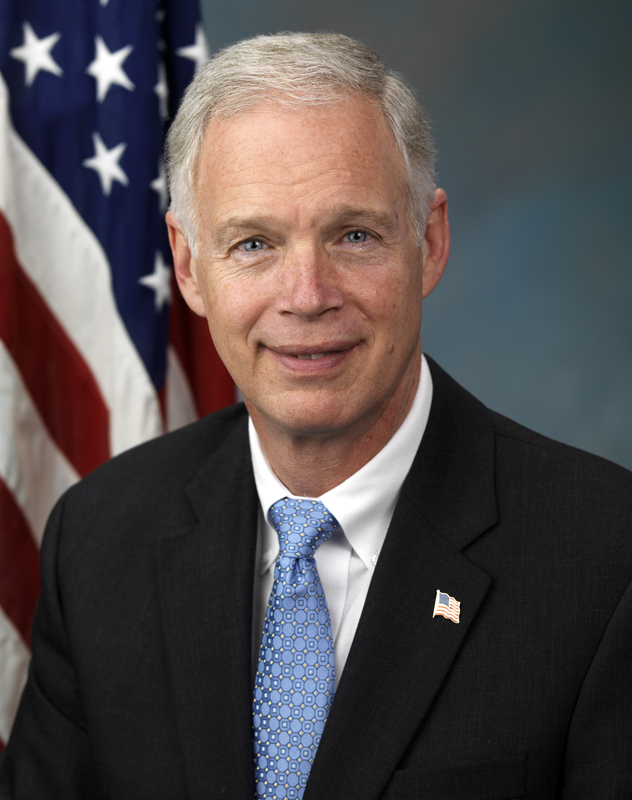 Senator Ron Johnson (R, Wisconsin), chairman of the Senate Homeland Security and Governmental Affairs Committee has taken the FDA to task recently while seeking answers regarding the agencies deeming regulation of the electronic cigarette/vaping industry. Since the FDA made its regulations public, the Senator has written 3 letters, each requesting in-depth information about the agencies decision to regulate products that contain no tobacco as tobacco products, and more importantly the impact that these regulations will have on the national economy as thousands of small businesses fold under the weight of egregious regulation. After the second letter the agency replied, but it seems that the answers given fell well short of the mark the Senator had set, and for the most part is inaccurate and in some places dishonest. 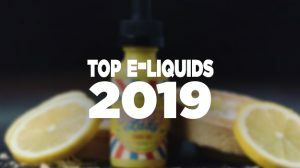 In one particular portion of their response they show how out of touch with reality they are when they suggest that there are only 2oo “formal e-liquid manufacturers” in the United States, while according to them everyone else is mixing in their bathrooms and kitchens, and only 14 importers of vapor products. How an organisation with the full weight of the federal government can’t find a better way to gather information than logo counts on a trade association website is beyond belief, but it once again shows us the importance of manufacturers being seen as part of an overall body. 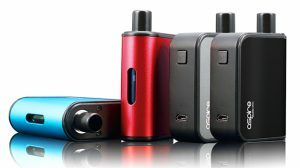 Another area of the reply stipulates, falsely that manufacturers within the vaping industry have 3 pathways to bring their products to market. 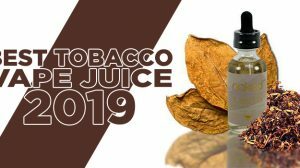 I say falsely, because due to the predicate date that essentially pre-dates the entire market, 2 out of the three pathways are null, leaving only the extremely costly pre-market tobacco application on the table. The second part of the above statement flies in the face of what they are actually achieving. The FDA states that it will only allow products shown to be appropriate for the protection of public health onto the market, while simultaneously allowing cigarette sales to continue unhindered. They state that the PMTA’s will incenitivize less harmful products, yet its regulations are actually destroying an industry that will do just that. It’s the final statement in this paragraph that is the most telling about the beliefs of the FDA, as they seem to believe that over time the entire market, which includes cigarettes, cigars, and every other tobacco products on the market will become “less risky”. Stifling an industry with the potential to eradicate cigarette sales on the premise that the major tobacco corporations will change their tactics and produce “less harmful” products when they have been given carte blanche for so long would be laughable if the concept wasn’t so dangerous. 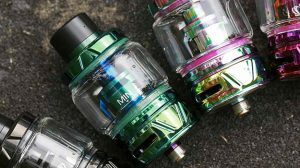 They also believe that vape shops are purely retail outlets where employee’s have no reason to modify any part of the vaping devices, which once again shows how little they know about the industry they are about to destroy. The full June 16th FDA reply to Senator Johnson can be found here (pdf download). We will link to Senator Johnson’s third letter to the FDA commissioner in full, but we would like to briefly touch on a couple of the points he made. How can an agency effectively regulate anything that its doesn’t actually understand, especially when, in its own words, the agency doesn’t even have accurate information on the number of businesses it will be regulating. Imagine for one second if the FCC suddenly decided they were going to regulate every single post on the internet, just because their may be advertising attached to it. 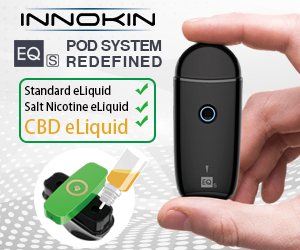 The FDA’s power grab to take regulatory hold of the vaping market is just as ludicrous, but we don’t see law makers lining up to nip this one in the bud. Again, back to the point of regulating what you don’t understand, but the sentiment is rock solid. Rather than studying the market and products that were here the FDA has decided that it is going to just make everything stop until it gets it, even if that is at the expense of a few hundred thousand jobs and possibly as many lives. If the FDA could provide proof that its actions would be beneficial to public health and that its claims of dangers within the vaping industry could be shown, many millions of people may not disagree with its reasoning, however reverse PMTA’s aren’t apparently an option on the table. This final section of the letter is powerful in several ways. The FDA is bound to be transparent, especially in its rule making process and we, the people, have the right to see exactly how it came to its twisted conclusions. Looking at communications between the FDA and outside agencies may show what we have believed all the time, we will just know the exact names of the cigarette and pharmaceutical industry lobbyists who wrote this pile of stinking manure. Senator Johnson is no longer alone in this fight, other senators are taking issue with these regulations as they affect the cigar industry and applying further pressure to the agency. Copied and pasted. I believe everything so far is smoke and mirrors from Johnson and if he doesn’t demand action before January, the clock re sets. AUGUST 8TH IS FAST APPROACHING!!! SHARE THIS!!! To all of those not in the loop, Senator Ron Johnson has been the political face for Vapers for a few months now, Simply because he has written several formal requests for the FDA to explain it’s deeming regs and the science behind it. So what’s wrong with this? The FDA has essentially a year to respond so it’s unlikely to accomplish anything since he is likely to be out of office (being favored to lose by as much as 14% this election). The buck will be passed to the next candidate. File a Formal Legislative Inquisition that will require the FDA to reply within 72 hours. It is essentially a Subpoena. There will be no waiting. Ask Senator Johnson (Your elected official) to make this happen. Nothing is preventing him from doing this. CASAA Asks: Who’s Ready For The CNPPA?